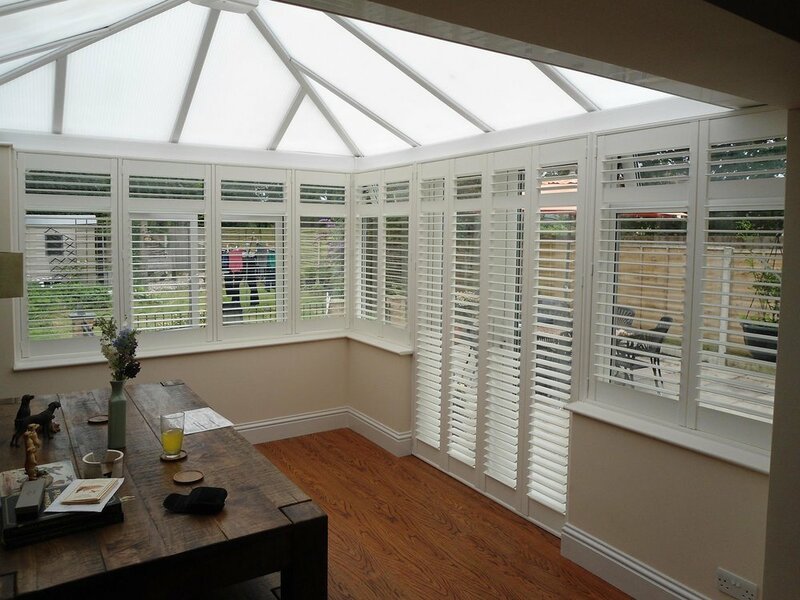 Stunning shutters to enhance your home from the inside and from the outside. 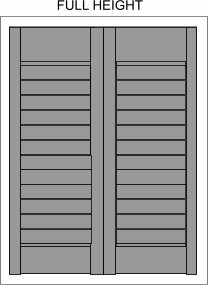 Window shutters have long been an elegant staple of a stylish home. 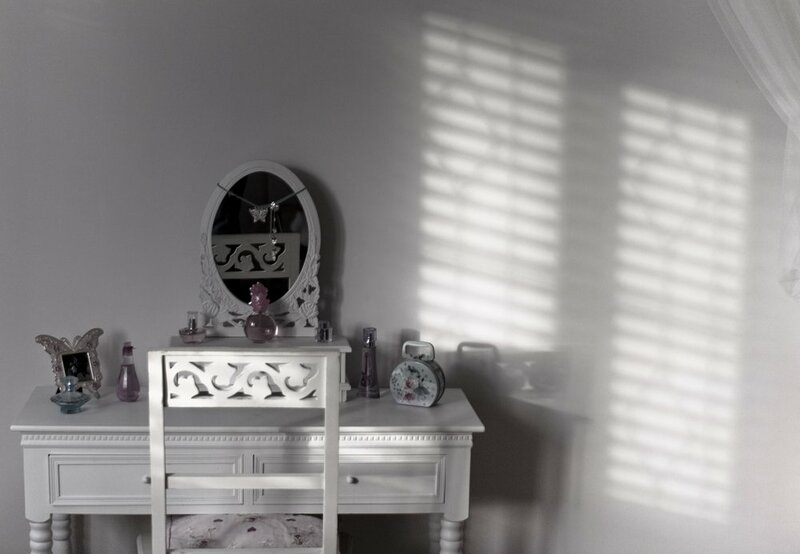 To some they may seem like nothing more than a functional solution for window coverings but our unrivalled range of bespoke interior window shutters can transform any house into a home. 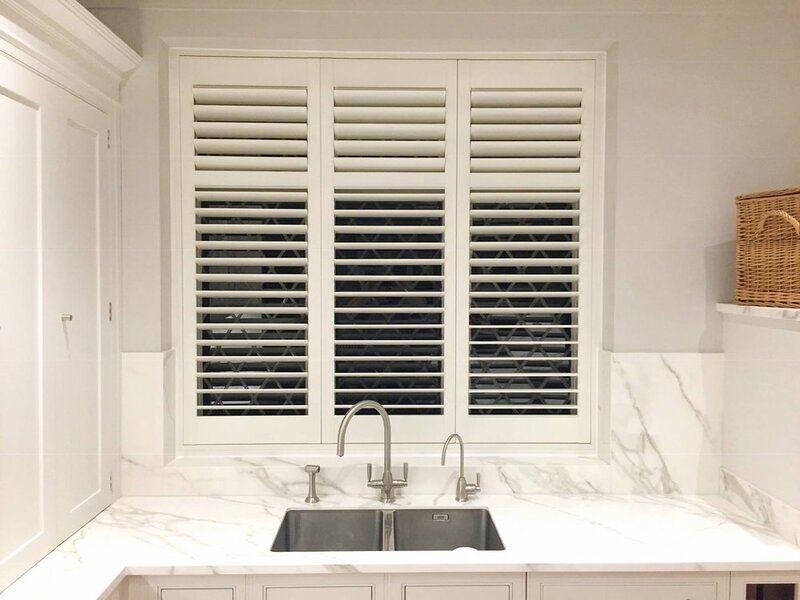 Not just suited to heritage properties, you can add a conventional twist on modern and contemporary spaces with superior quality shutters that are truly bespoke, versatile for all spaces and carefully designed for individual comfort and enjoyment. 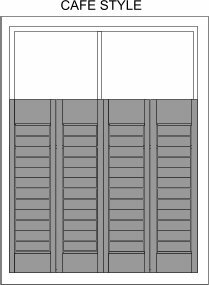 The styles above are only the tip of the iceberg as we also have options for tracked and bi-folding shutters along with bay windows, doors and shaped such as round or arched tops. 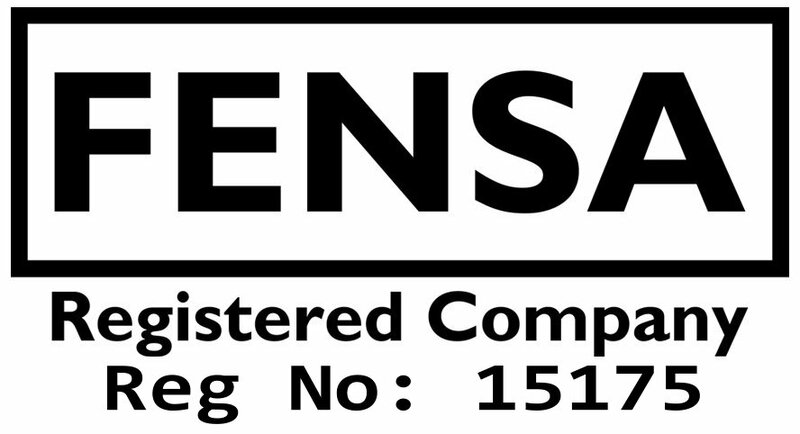 With our many years of experience in home improvement we understand that ever home is completely unique with uneven measurements or irregularities or the walls, windows and even apertures. 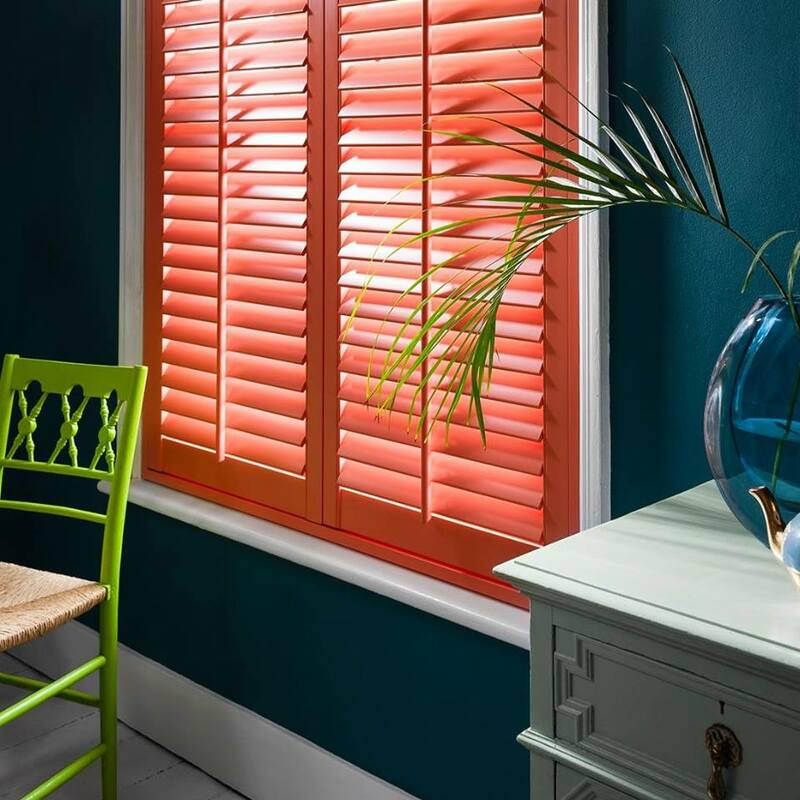 With our custom made shutters we are ready to meet your needs and expectations no matter how unusual. 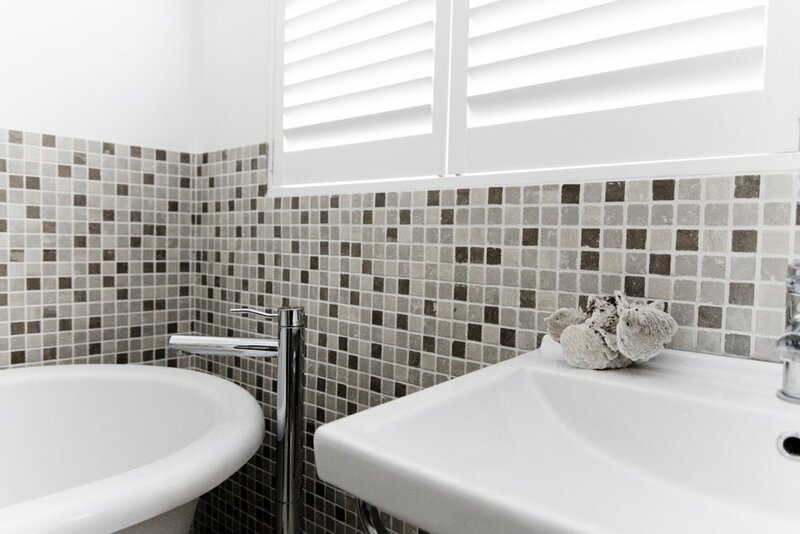 Our carefully designed shutters are specially made to achieve the perfect fit for your home.